On the 12th May 2019, Favre-Leuba is launching an auction in Geneva for our ground-breaking Raider Bivouac 9000. 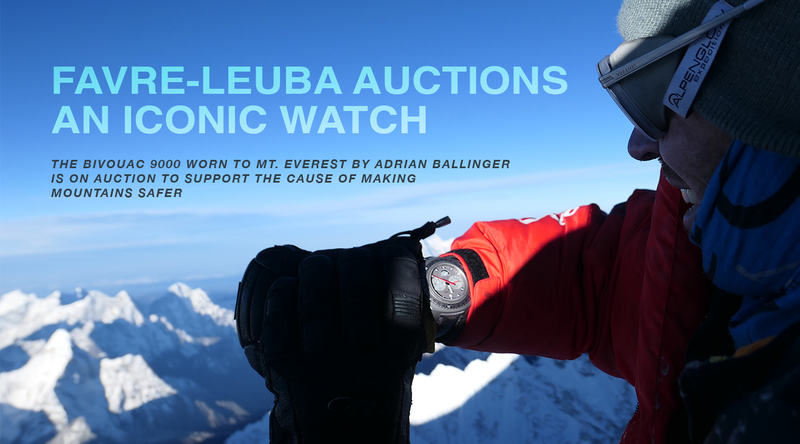 The actual summit watch from Adrian Ballinger’s record-setting 2018 ascent will be up for auction. 100% of all proceeds going towards supporting the Khumbu Climbing Centre co-founded by Jenni Lowe-Anker and Conrad Anker in Phortse, Nepal. Mount Everest and it’s Sherpa community stand-tall as truly one of a kind in all senses. 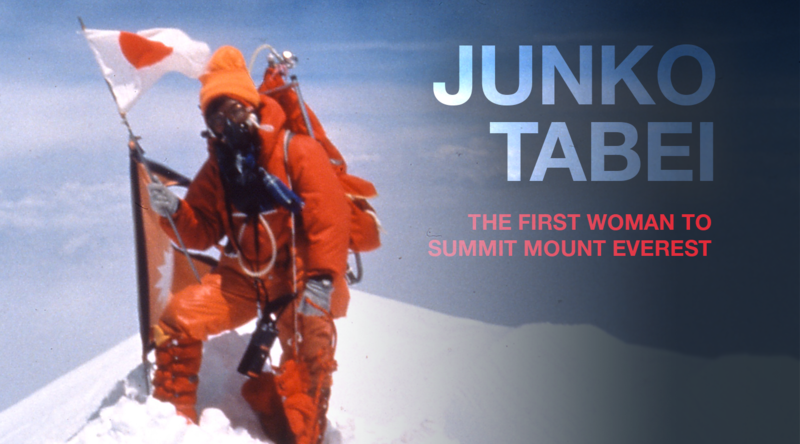 Nowhere else in the world can you place mountaineering equipment at 8848m. Thoroughly testing its capabilities in the most severe alpine terrain. On the 20th May 2018, the Favre-Leuba Raider Bivouac 9000 became the first mechanical altimeter wristwatch to accurately convey altitude, air pressure, and time, on the roof of the world. 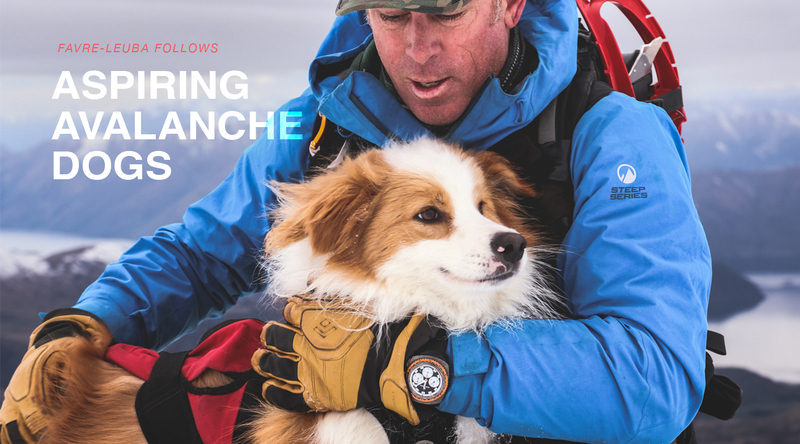 In May of this year (2019), Favre-Leuba will be auctioning off the pioneering watch with 100% of the proceeds going toward supporting the Khumbu Climbing Centre (KCC). Pods of Orca descend on the Norwegian Fjords from the month of November through to January. A period when good weather and bright daylight hours are at a minimum. With this in mind, the planning and strategy behind the team’s next trip began long ago. 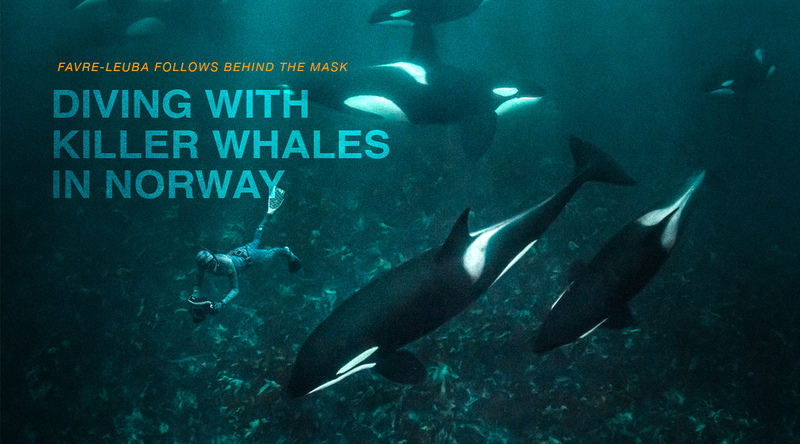 Their goal was to document a pod of killer whales working together to hunt herring in the fjords of Norway. Killer whales in Norway capture their prey with a unique collection of hunting techniques. As a pod, they create underwater air bubbles and belly flashes to drive schools of herring towards the surface of the water. Without delay, the fish move upward in a tightly packed rotating ball, likened to that of a carousel motion. Once close to the surface, the whales slap the ball of fish with their tails. This action shocks the fish and allows the killer whales to feast easily on the dazed herring. The level of intelligence and cooperation shown by the whales in this hunting ritual is rarely seen and captured underwater. Improving our knowledge by documenting these events is crucial for the conversation of these impressive creatures and the ecosystem they thrive on. An objective that required precise timing and equipment that could handle the frigid waters in this region. 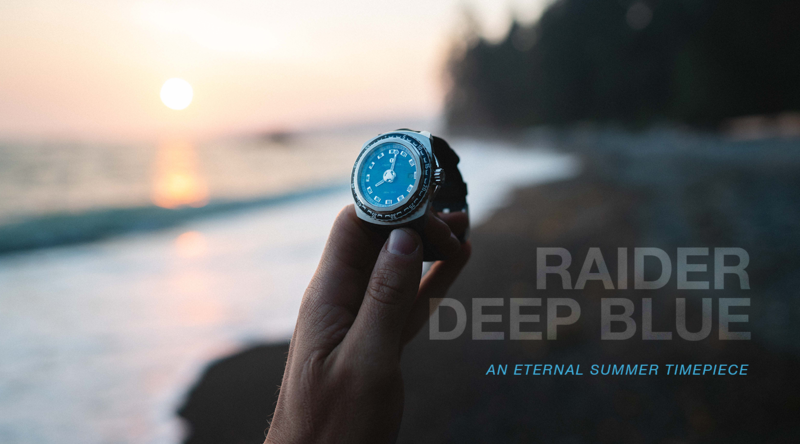 The Raider Deep Blue diving watch was the team’s companion of choice. Its ability to manage challenging conditions while remaining a master of timekeeping suited the diver’s needs on this trip. Favre-Leuba has a long-standing heritage dating back to 1737, a time when Abraham Favre was based in Le Locle, Switzerland. The brand vision was set in stone early. Creating masterful timepieces, with precise and pioneering technology. At the core of Favre-Leuba was and still is today, a desire to build instruments of exploration. Bold and enduring with character, to be companions to those who conquer frontiers. As with many visions, they evolve and gain momentum through the generations. Today we unveil our coming of time, with the latest collection of Favre-Leuba Raider exploration wristwatches. These are the Bivouac 9000, Bathy 120 MemoDepth and the Harpoon. The Icons of sea to summit voyages from past and present. Introducing the latest in mechanical technology, guiding mountaineers on altitude and similarly divers on depth readings. Whilst also releasing an innovative new approach to timekeeping displays, read on to discover the future of exploration instrument watches. 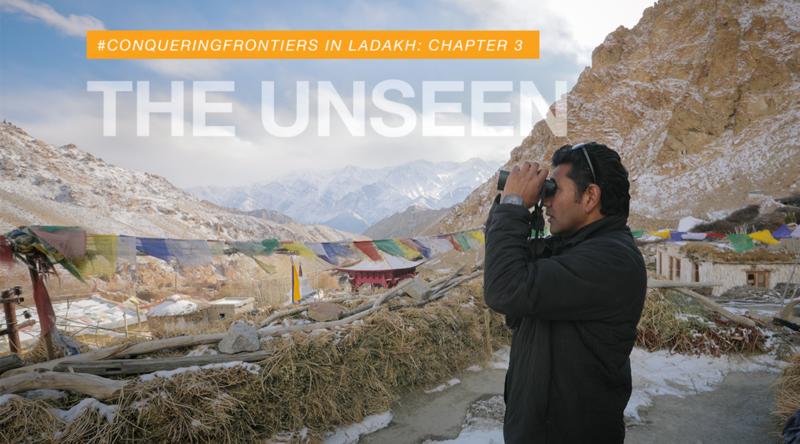 In our final installment of exploring Frontiers in Ladakh, we go in search of the unseen. 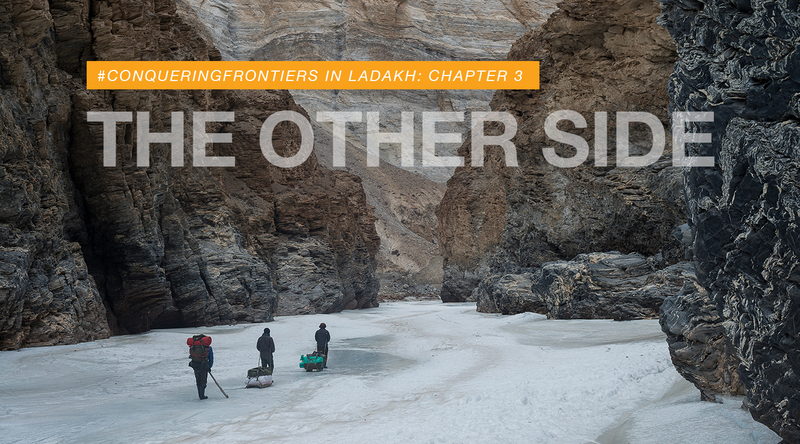 Discovering a region of vast landscapes and severe isolation. 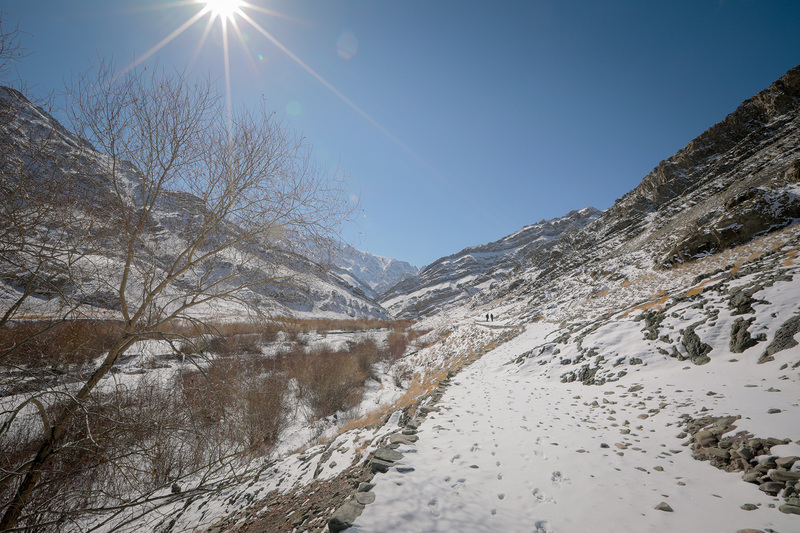 This is where the mercurial Snow Leopard walks unseen amongst the rocks and snow, camouflaged and concealed out of sight to the world. 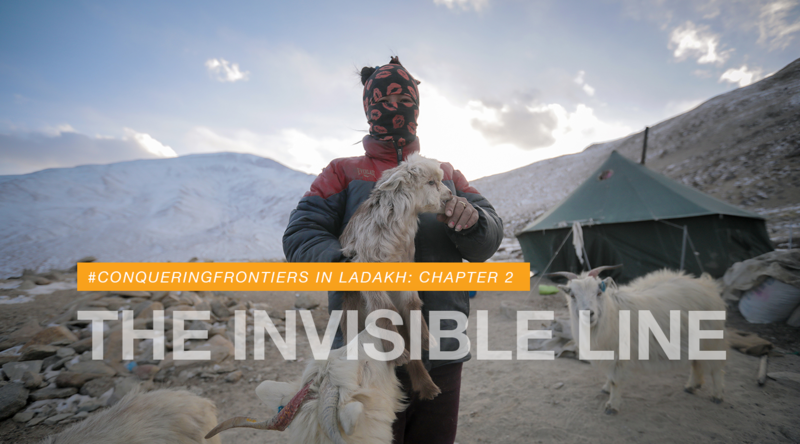 Tsewang, a leader of conservation in this region has kindly taken time to guide us on his efforts to conserve the wild population of Snow Leopards in the Himalayas. This is the story of his endeavors. In the Himalayas, the roads wind and bend to navigate the great mountains and valleys. Our Jeep endeavors to ascend and descend these tough, brutal roads. Our progress is slow, and we inch across this rugged landscape. It seems hard to believe that anything can survive in the wild within a landscape as harsh and exposed as this. Soon the road ends, and our adventure continues on foot. Thankfully, a local conservation expert Tsewang has kindly met us and will guide us around this region. Our journey to observe the ghost cat of the Himalayas has begun. 1968, the dive world is still in a fledgling stage. The pioneer Jacques Cousteau is exploring the seas. While the forward-thinking engineers from Favre-Leuba launch the Bathy diving watch. The first wristband watch with a depth gauge for divers, and today a precious item for collectors. 2018, diving has become a recreational sport. But there are still a lot of underwater territories to be explored. The Behind the Mask video crew is diving the world’s seas to bring home outstanding underwater footage. 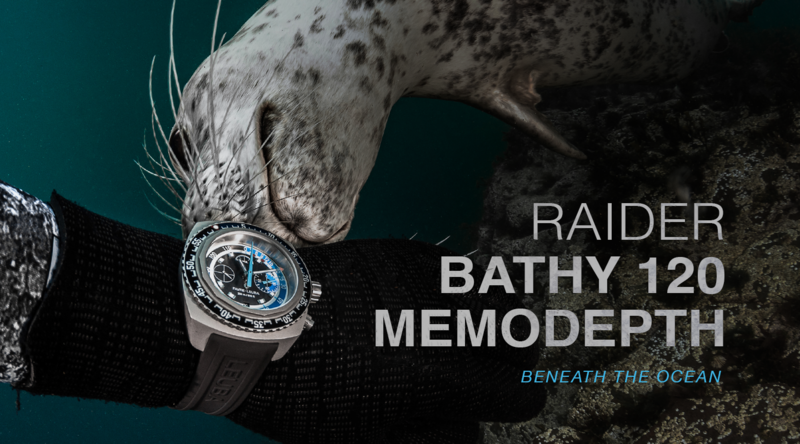 Meanwhile, the launch of the new Bathy 120 MemoDepth diving watch is celebrated in Switzerland.